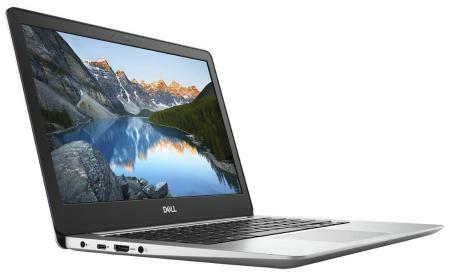 Price of Dell Inspiron 5000 (Core i5 - 8th Gen/8 GB RAM/256 GB SSD/33.78 cm (13.3 Inch)FHD/Windows 10/MS Office H&S 2016) Inspiron 15 5370 Thin and Light Laptop (Silver, 1.4 Kg) in the above table is in Indian Rupee. The Dell Inspiron 5000 (Core i5 - 8th Gen/8 GB RAM/256 GB SSD/33.78 cm (13.3 Inch)FHD/Windows 10/MS Office H&S 2016) Inspiron 15 5370 Thin and Light Laptop (Silver, 1.4 Kg) is available in Paytm. Dell Inspiron 5000 (Core i5 - 8th Gen/8 GB RAM/256 GB SSD/33.78 cm (13.3 Inch)FHD/Windows 10/MS Office H&S 2016) Inspiron 15 5370 Thin and Light Laptop (Silver, 1.4 Kg) prices varies regularly. Please keep on checking our site to find out the latest prices of Dell Inspiron 5000 (Core i5 - 8th Gen/8 GB RAM/256 GB SSD/33.78 cm (13.3 Inch)FHD/Windows 10/MS Office H&S 2016) Inspiron 15 5370 Thin and Light Laptop (Silver, 1.4 Kg).